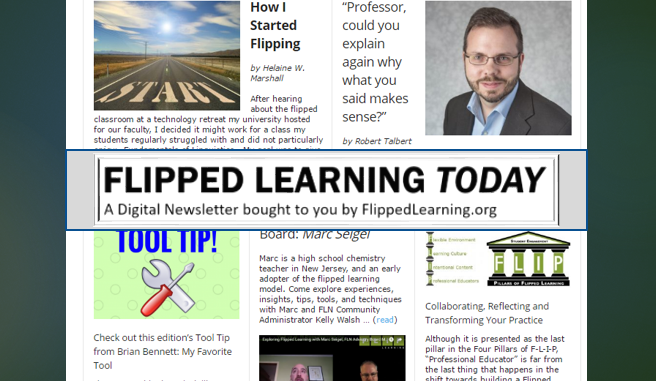 To counter common misconceptions and bring clarity to discussions about “Flipped Learning,” the governing board and key leaders of the Flipped Learning Network (FLN) announced a formal definition of the term. 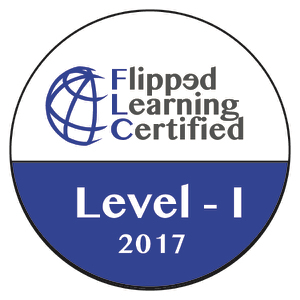 They also released the Four Pillars of F-L-I-P™ and a checklist of eleven indicators that educators must incorporate into their practice. 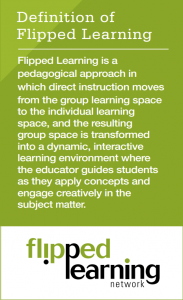 The group of experienced flipped educators also draws a distinction between Flipped Learning and a Flipped Classroom. For the PDF of the Definition, Pillars and Indicators, click here. For the Spanish PDF of the Definition, Pillars and Indicators, click here. 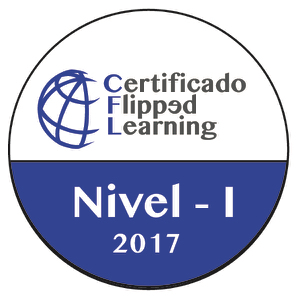 Citation: Flipped Learning Network (FLN). 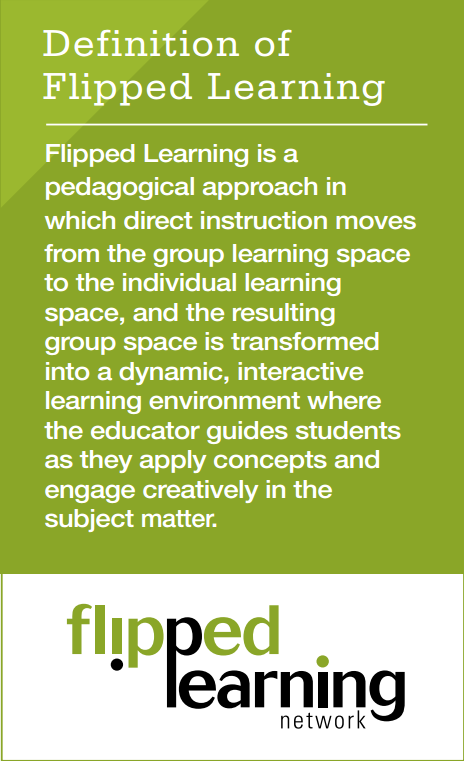 (2014) The Four Pillars of F-L-I-P™ Reproducible PDF can be found at www.flippedlearning.org/definition. Available under a Creative Commons Attribution-NonCommercial-NoDerivatives 4.0 International (CC BY-NC-ND 4.0). 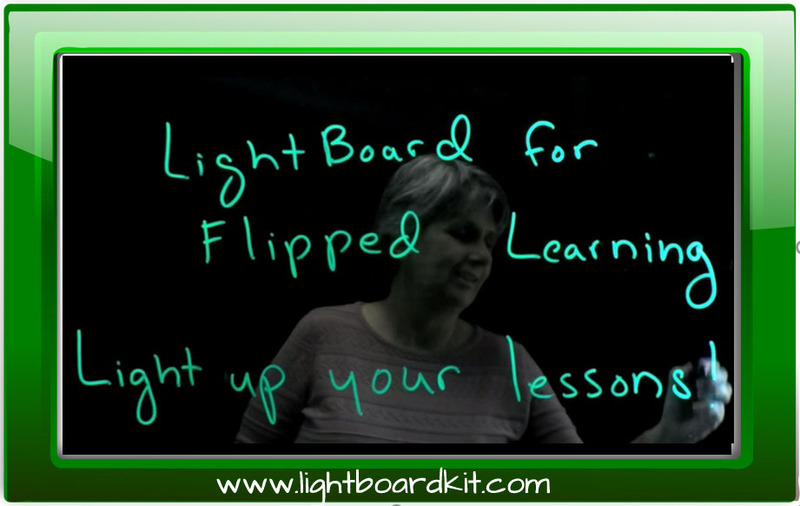 The Flipped Learning Network is a 501 (c) 3 with the mission of providing educators with the knowledge, skills, and resources to implement Flipped Learning successfully. 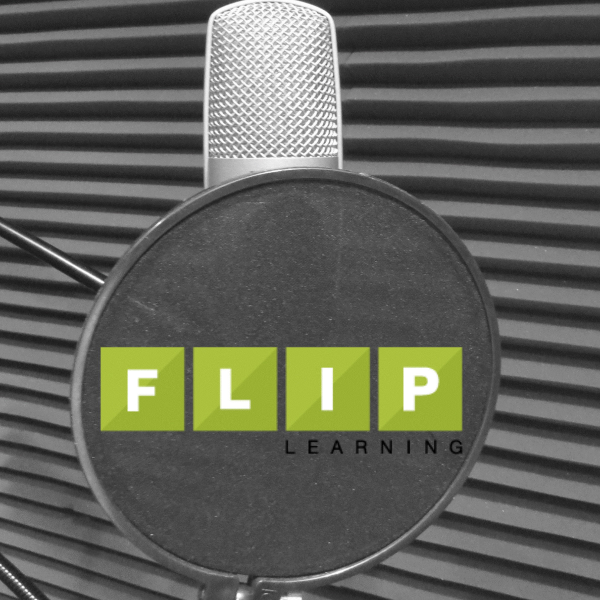 The Four Pillars of F-L-I-P™ and the definition were written by the FLN’s board members: Aaron Sams, Jon Bergmann, Kristin Daniels, Brian Bennett, Helaine W. Marshall, Ph.D., and Kari M. Arfstrom, Ph.D., executive director, with additional support from experienced Flipped Educators.